So, I can’t quite believe we’re all done with Christmas, and I hope you had a fantastic one! Since everyone is gearing up for New Year’s Resolutions, I thought I would share a skincare set that your skin is absolutely crying out for! 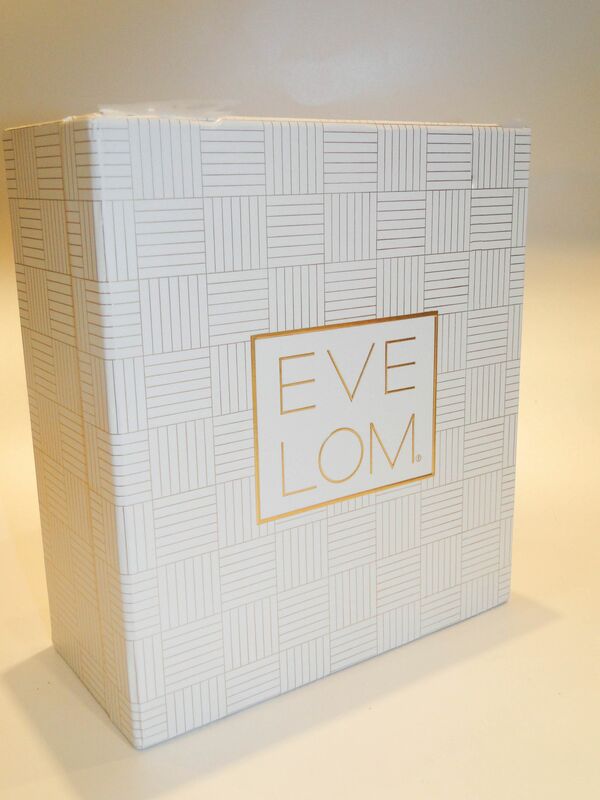 The Perfect Partners Gift Set is a great way to acquaint yourself with the Eve Lom brand, if you’ve never tried it before, or, if you have, it’s a perfect New Year gift to yourself! Packaged within a rather chic white and gold gift box there is a full sized Morning Time Cleanser, a 50ml Cleansing Balm and a new muslin cloth. 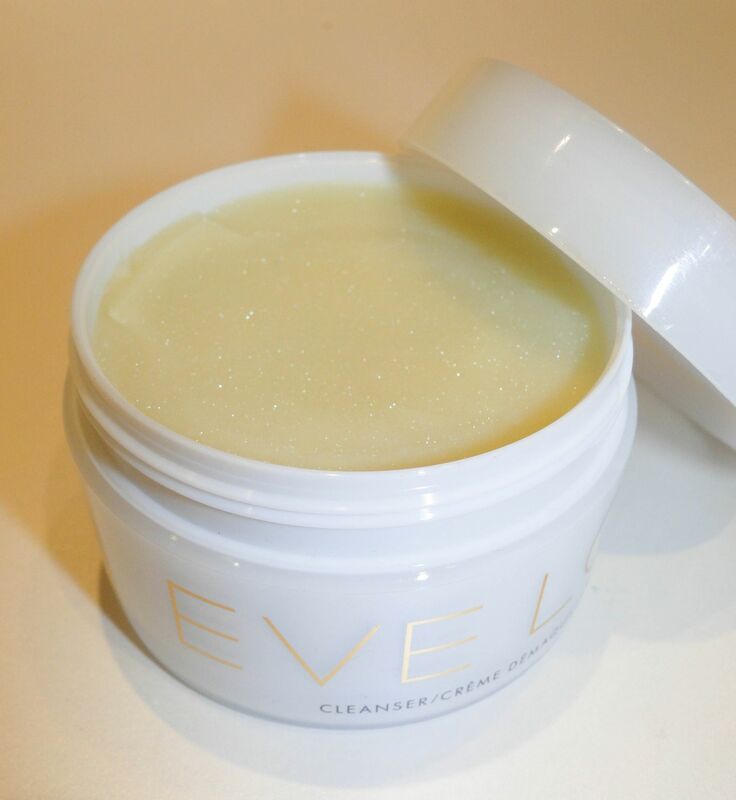 Even though I’ve adored Eve Lom for longer than I would like to admit, I’d never come across the Morning Time Cleanser – I’ve only ever used the Cleansing Balm, so I was super excited to try my new find! I kind of expected a light, foaming cleanser, but instead, the Morning Time Cleanser is a lighter, simpler version of the Cleansing Balm. Packaged in an easy to use squeeze tube, it keeps the cleanser super hygienic, and you only need to use a pea size amount every morning. After dampening my skin, I massage the formula into my face, allowing it to turn into a something of a cleansing oil. It emulsifies incredibly easily, and the delicate herbal scent is a lovely, soothing way to start the morning. Since the formula isn’t foaming, it doesn’t leave my skin feeling stripped after I’ve washed it off, instead my skin just feels incredibly clean and nourished. 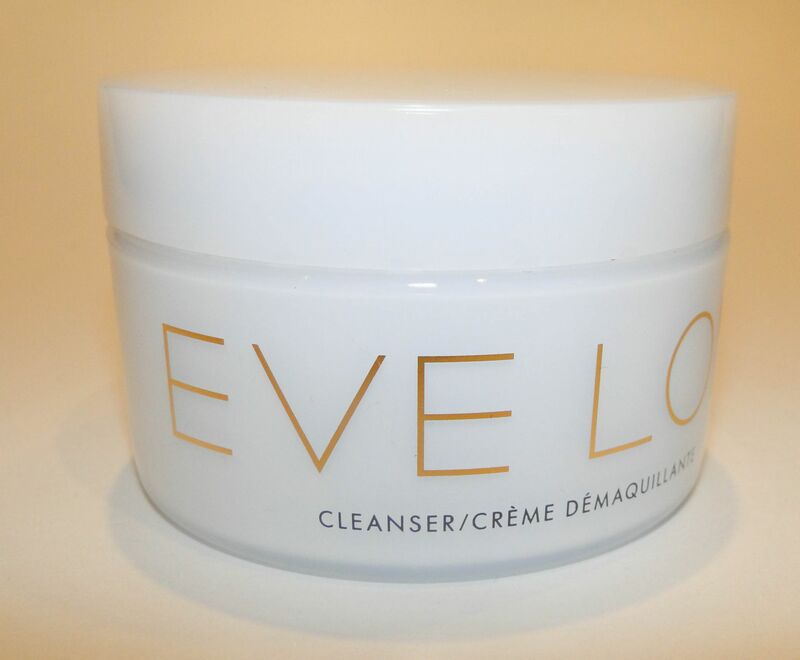 At nights, I’ve been relishing in my 50ml tub of Eve Lom Cleanser. My mother has bought this somewhat religiously since the nineties, and I’ve stollen rather a lot of the stuff over the years. The iconic balm was really one of the first cleansing balms, and it’s truly incredible! When I get in, I warm a little of the balm between my fingers, then spread it all over my face. It’s pretty insane stuff – no makeup stands a chance (not even mascara) and I can remove all the day’s grime with a couple of strokes. The cleanser has a heavenly herbal scent which is the perfect way to de-stress! If I have some spare time, I smooth a little over cleansed skin, and leave it on whilst I enjoy a hot bath – my pores open up and it’s like having a facial! 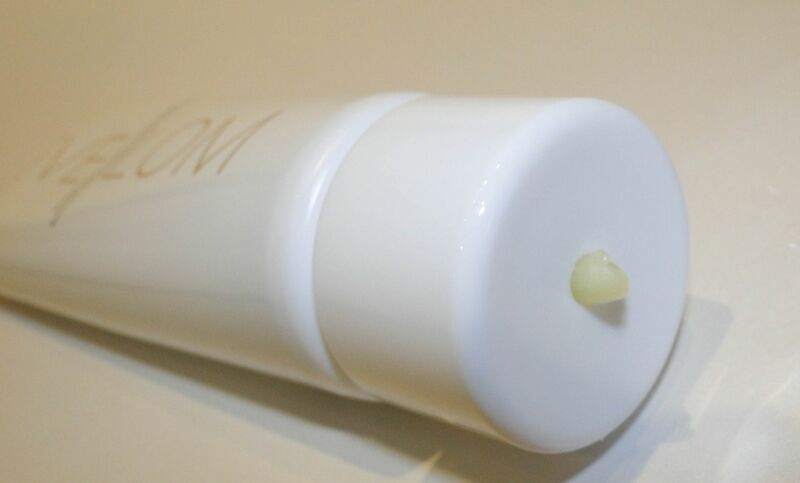 When you remove the cleanser using one of Eve Lom’s muslins, it feels like you’re in a high end spa. 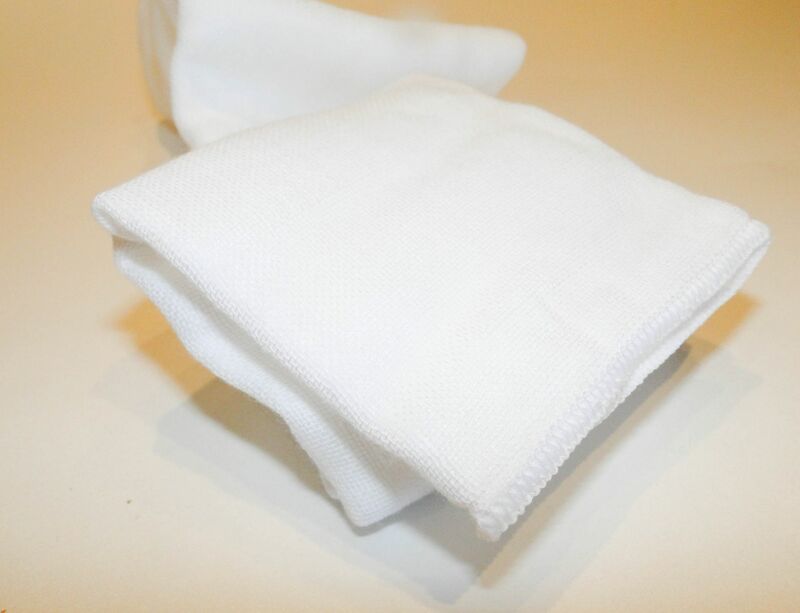 The texture of the cloth gently exfoliates the skin whilst the balm works to cleanse and tone the skin. The balm is perfect if you have sensitive or clogged skin which needs a little TLC in the new year.